Give your SEO a boost by running a competition online. 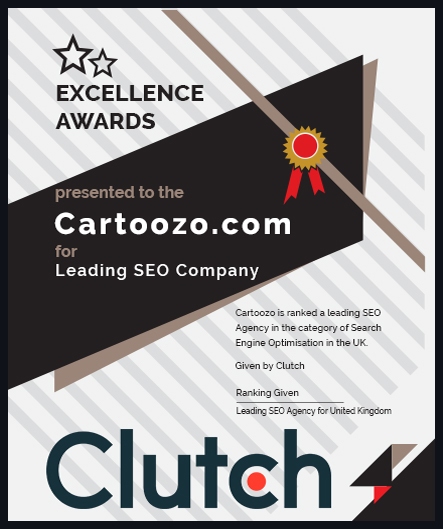 We recently had a client who was keen to boost their SEO rankings as quickly as possible using content to attract new visitors to their website. We suggested they should run a competition. At the time, our client was quite surprised by our suggestion. The results however, spoke for themselves. We thought this would be an excellent time to share some great tips. Here is how running a competition online can help to boot your SEO. Let’s start with what not to do. Many companies make competitions too complicated, time consuming, or difficult. The best competitions involve easy and quick responses and answers. If a customer can enter your competition easily, in just a few minutes, you will have them. 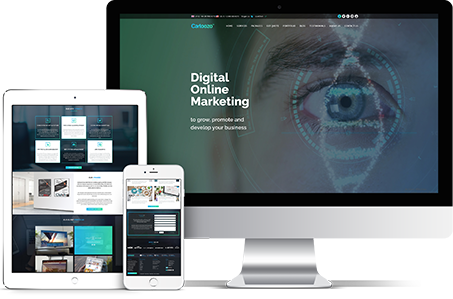 Give your competition its own head-quarters on your website. In other words, make a competition landing page on your website. Many companies do not do this and wonder why their competitions, while attracting entrants, do not boost visitor numbers. Don’t post the competition directly onto social media. Instead, post the link to your competition page on your website. This drives traffic and makes users go straight to where they are needed. If you give them the competition on Facebook or Twitter, most entrants won’t bother visiting your site and you have lost a valuable opportunity. Make the prize really fantastic. Average prizes, or prizes that involve additional expense are not as enticing as really good prizes that truly give the winners something for free. Have more than one winner. This does mean you will need to offer more than one prize, but it increases the odds of winning, so in the user’s mind there is even more incentive to enter. Make sure the prize is relevant to your brand, even if the prize is not one of your products. For example, if you sell cameras, make the prize a weekend in a beautiful part of the country where they can take fantastic photographs. Get creative. Make sure the text for your competition includes your keywords. This is important because if there is increased activity on your competition page and on any promotional content about the competition, the search spiders will see it clearly and pick it up. 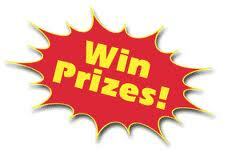 Make sure you use the words ‘Competition’, ‘Prizes’ and ‘Free’ in your promotional material. These are all terms that people use. There really are millions of people who use Google to find competitions! Make sure they find yours. Your competition should always gather a name and email address of the entrant. If necessary, their postal address to. If you are unsure about how to gather and store customer information then get professional advice so that you do it properly, safely and within the law. Make entrants visit other areas of your website. Ask them a question and make sure the answer is somewhere on the website. This will boost visitor figures to many of the pages on your site, not just the homepage and competition page. Promote the competition offline with material that encourages people to go straight to your website to enter. Make sure your competition is easy to register and enter from a mobile device. And it’s also worth adding social media login to make it really fast for them. Don’t make your entrants buy something first! This puts people off and you are not likely to get a good response rate. Widely promote the winners of the competition. This will encourage people to enter when you run another. 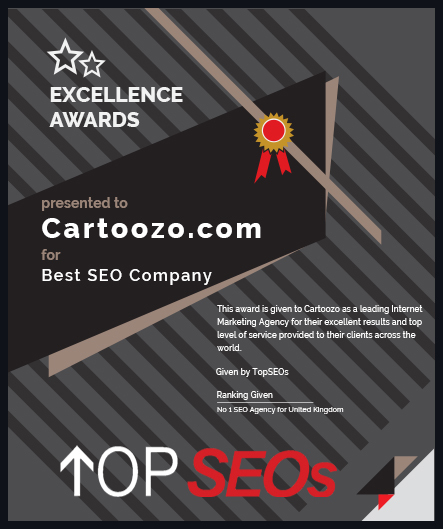 Let us know how running a competition helps to improve your website’s SEO rankings.